IBIZA (moving) PICTURES - (moving) PICTURES of Ibiza - most complete directory! 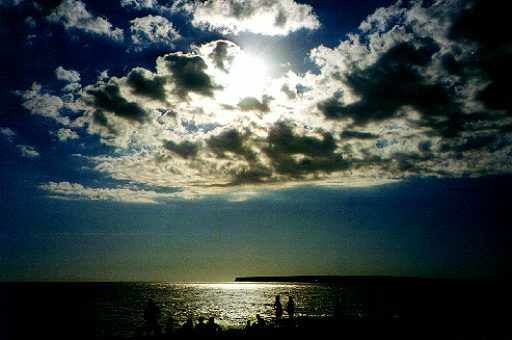 Ibiza (moving) Pictures offers lots of beautiful pictures and/or web shots of: clubbing, beaches, architecture, historic buildings, people, nature and much, much more. There are several webcams installed on Ibiza, that you can also find here on Ibiza (moving) Pictures. 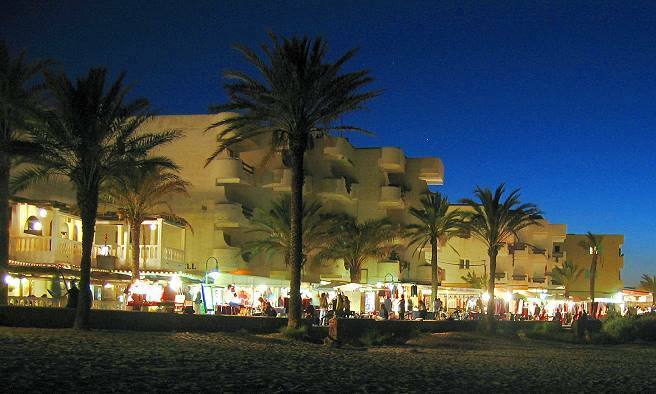 There is a lot going on in summertime in Ibiza, such as parties, events, weddings and gatherings. The islands boasts heavenly valleys, hills and beautiful landscapes and beaches that inspires people to make photos. videos or films to remember the stunning beauty of Ibiza island for ever. For special events, such as weddings, you can arrange for a professional photographer in Ibiza. For photos, videos and/or films of real estate, hotels etc. or for brochures, catalogues, menus and all other promotional activities. 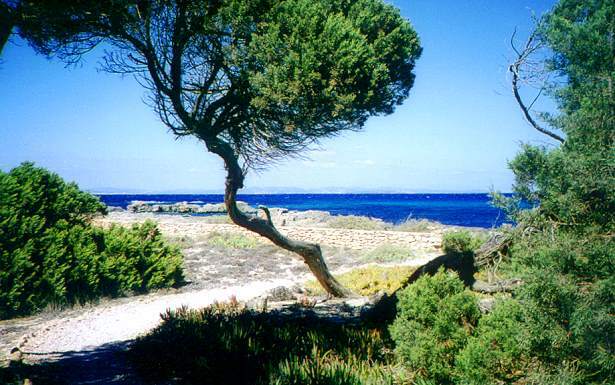 Video's of Ibiza island are also to be found here in Ibiza (moving) Pictures. All about Ibiza (moving) pictures , most complete directory!